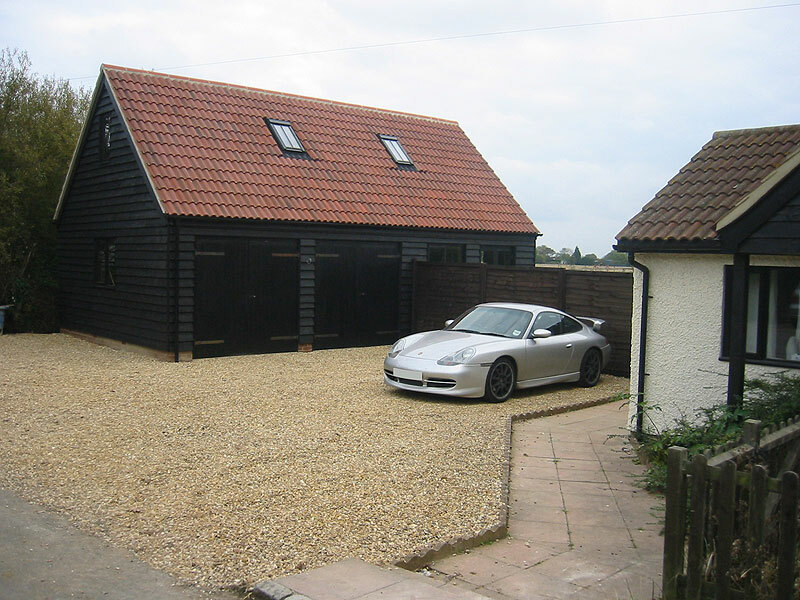 Considering a New Build project can be a daunting prospect, but by choosing AJP Consruction, a Professional partner located in Bedfordshire and operating in the surrounding areas, customers can relax with the security of knowing that the work is going to be carried out correctly, and follow all necessary and current building regulations. With so much experience and knowledge in the industry, AJP Construction is the best choice for New Build projects. The Professional team at AJP Construction offers a comprehensive service for customers when it comes to New Builds. Working together with the customer to review and select the right architect for the project, and working with qualified structural engineers and the chosen architects, AJP Construction will provide a full set of working plans that conform to all current building controls and guidelines, ensuring that applications are processed and approved quickly prior to any work beginning on site. Your local Bedfordshire based team AJP Construction continue to work with their customers throughout the whole project, providing all of the necessary expertise required. Sourcing all materials and preparing the ground works, dealing with planning issues, ensuring the correct materials and skills are on site at the right time, the team work closely together to ensure that projects progress as smoothly as possible. There will be times on any New Build that issues arise, but by having a dedicated, Professional team onboard all the way, these issues can be dealt with correctly to minimise delays in construction. This, in turn, ensures that budgets are carefully managed too. From an empty plot to the completed New Build project, the customer can be as involved as they wish, in the knowledge that, weather permitting (! ), their new home is going to be delivered on time and on budget, and will fulfil all legal requirements first time and every time – that’s the AJP Construction way.